It would be difficult to overstate the importance of the new-for-2017 XT5 midsize crossover SUV to GM’s Cadillac division. Unlike BMW, a luxury brand boasting five distinct crossover products, Caddy has just one to offer buyers: the XT5. While Cadillac still does significant, high-profit business with its excellent full-size Escalade, that ultra-large, ultra-lux SUV can’t help the brand snare customers moving toward small crossovers. The 2017 XT5 is offered in Base, Luxury, Premium Luxury, and Platinum trim levels. 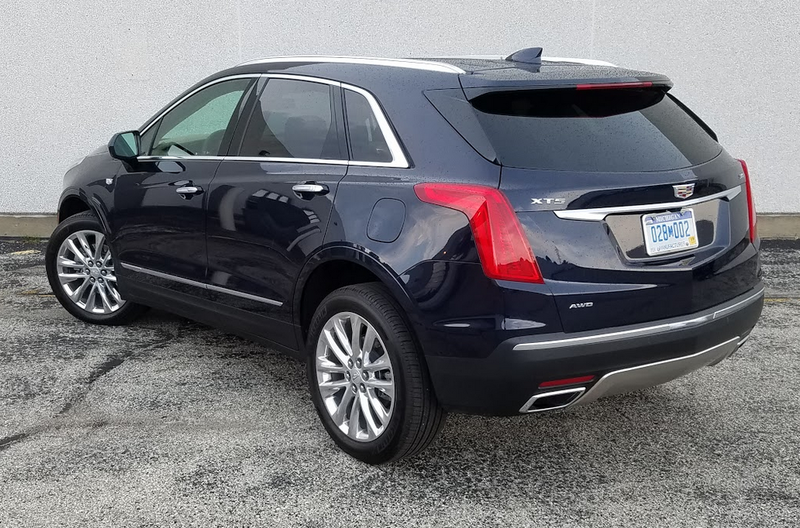 The all-new XT5 replaces the aging SRX in Cadillac’s lineup. Clearly, the SRX was a key player for the brand—in its last model year, it accounted for almost 40 percent of all Cadillac sales. Thus far this year, the XT5 has picked up that mantel, collecting about 38 percent of all Cadillac customers. Why Cadillac is so far behind the competition in the crossover segment is open to debate, but the good news is that the brand is scheduled to add two more crossovers (both smaller than the XT5) to its lineup by 2020. It’s likely that a larger 7-passenger Cadillac crossover will debut in the same timeframe as well. Ample cabin space is an XT5 strong point, as is easy entry and exit. Until those new rigs arrive, the XT5 goes it alone. 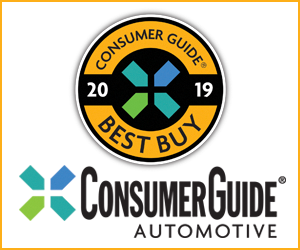 Consumer Guide recently spent a week with the new Caddy midsize crossover, and came away with mixed impressions. As Cadillac’s only crossover, the XT5 is asked to cover a brand range of market space, and in pricing it certainly does so. The XT5 starts at just under $40,000 for a base front-drive unit, while our loaded AWD Platinum test vehicle came in at just under $64,000. Luxury and Premium Luxury trim levels slot between those two extremes. Second-row seat backs fold flush with the load floor, creating a generous cargo storage area. The XT5 presents well on initial inspection. The new styling is fresh and eye-catching, and somehow looks a little more cohesive overall than did the SRX. The cabin is impressively finished—almost to the point of overkill. Materials quality and workmanship are class appropriate, but trim seems to have been applied using a “more is better” design philosophy. The result is a busy-looking interior that lacks the simple harmony of an Audi or Lexus cabin, or even that of Cadillac’s more sophisticated CT6 midsize sedan. On the plus side, the cabin is roomy and airy, with plenty of passenger space in both the first and second rows. Cadillac’s “Art and Science” design language debuted with the 2003 CTS sedan. The theme has evolved over time, but retains its trademark hard-edged lines and crisp styling details. 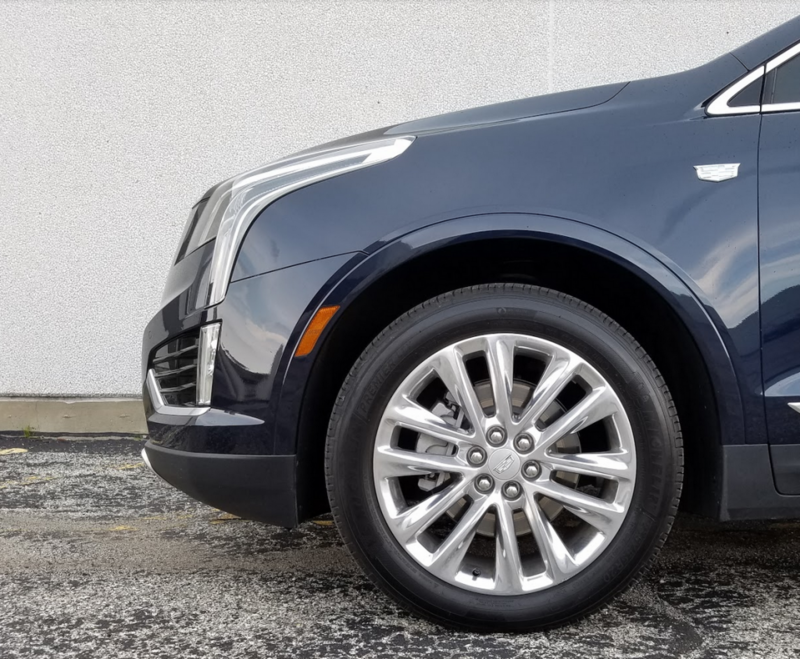 XT5 Premium Luxury and Platinum models come standard with 20-inch wheels that take a bit of a toll on ride quality. The XT5 is something of a mixed bag dynamically. The 3.6-liter V6 serves up plenty of power for the class, and the 8-speed automatic transmission does a decent job getting the power to the road. However, during our evaluation we found the transmission less than polished during low-speed stop-and-go driving. Editors complained of delayed downshifts and the occasional clunky gear change. The 6-speed transmission found in the SRX was a more polished performer. It’s worth noting that the XT5 transmission is a stopgap unit purchased from supplier Aisin, and will be replaced by a new General Motors-designed 9-speed transmission when it becomes available—possibly as soon as 2018. Where the XT5 should have shined, it did not. On the road, we found the suspension tuning to be neither compliant nor especially sporty. We are inclined to place some of the blame for the jittery ride on the Platinum’s standard 20-inch wheels—we’re anxious to sample a lower trim level with less aggressive wheel-and-tire setup. 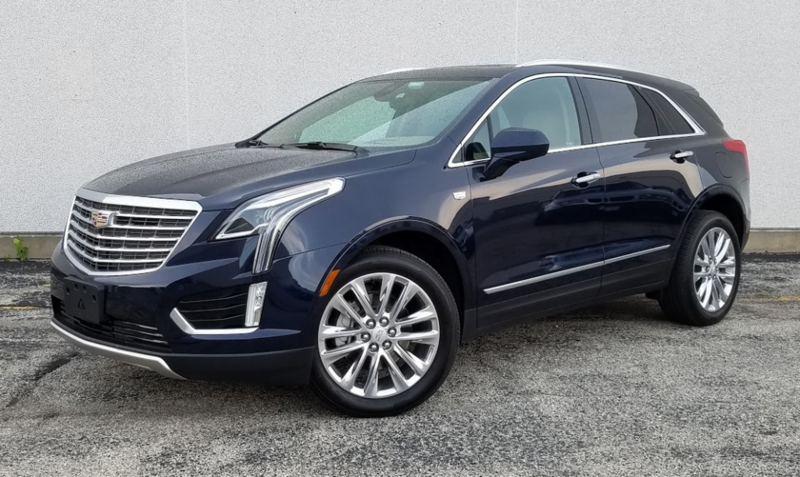 We’ll credit Cadillac for the XT5’s dramatic road presence and general sense of style, but can’t help being disappointed by the vehicle’s road manners. We hoped the this plush crossover would appeal more dynamically, with a sporty character more in line with crossovers like the Audi Q5 or BMW X5. The midsize XT5 is currently the only crossover in Cadillac’s lineup, but it is slated to be joined by smaller XT1 and XT3 models within the next five years. 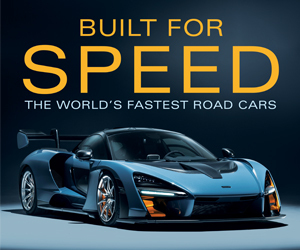 Written by: The Daily Drive staff on December 13, 2016.on March 22, 2019.